While it is easy to find PC games deals as they mostly drop their prices and many discounts are presented to the community. However, PC hardware is a different story these days. 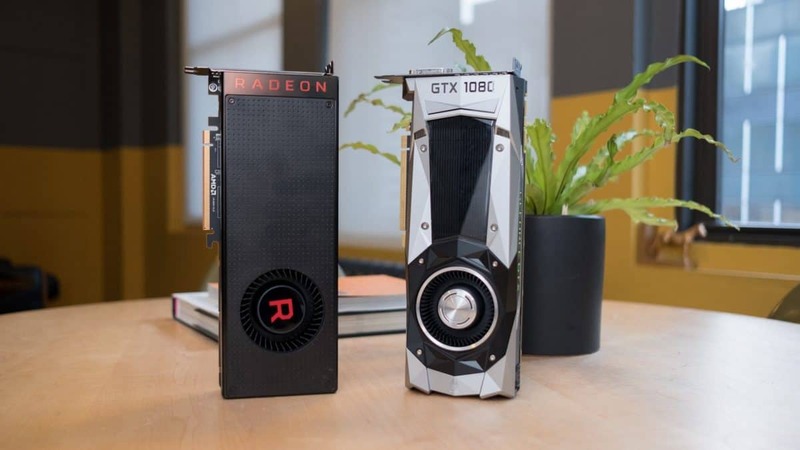 Thanks to the cryptocracy boom of 2017, PC hardware, especially, graphics cards aren’t easy to find. As gamers, we do feel your pain as we face the same problem, expensive hardware! However, it is time to help each other out and locate the best PC games and hardware deals from around the internet in order to spare our wallets a few extra bucks. 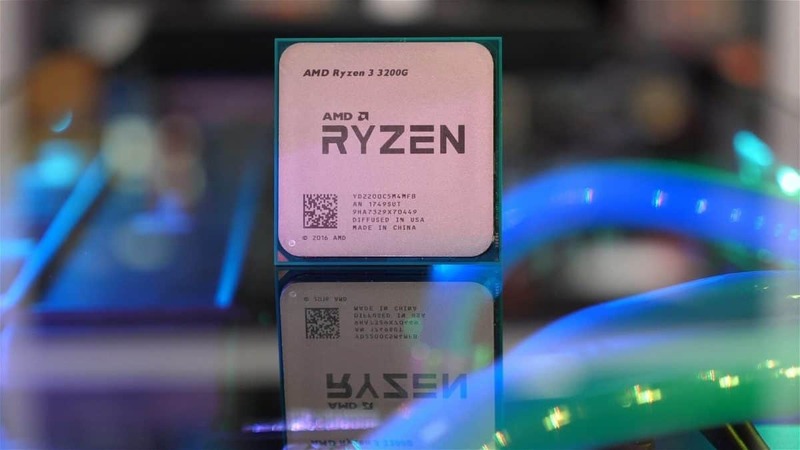 The following article will discuss the best PC games and PC hardware deals and we will keep updating the article on a daily basis so make sure you check back every day in case you don’t find what you are looking for today. One of the most popular zombie games of this generation is currently on sale for 60% off. Pick up a copy right now to benefit from this limited time offer. Tom Clancy’s Ghost Recon Wildlands Gold Edition is on Sale for only $33. The price came down from $99 and gives you access to the entire post-release content. This will also give you an opportunity to play the newly released Splinter Cell crossover missions. The Division is the best MMO shooter of this generation and with its sequel soon to arrive, this is the perfect time to pick up the original game. For only $15, you will have access to the base game along with all of the content updates release for free including the popular update 1.8. Play the Destiny killer and see what the fuss is all about. The release of Splinter Cell crossover mission in Wildlands has made us pretty hungry for all things Sam Fisher. While you wait for another game in the series, check out the amazing Blacklist. Metro games are an acquired taste but its audience is growing by the day. But there is no doubt that these are some of the best storytellers around and now that Metro Exodus is heading our way, this is the best time to pick up previous games to catch up on the story. Nvidia GTX 1060 might be a mid-tier GPU but it is capable of running almost all latest game at high settings at 1080p and given that PNY NVIDIA GeForce GTX 1060 6GB XLR8 is overclocked to offer more performance, this GPU is the best value for your money since the GPU prices are currently higher than normal. You can the PNY NVIDIA GeForce GTX 1060 6GB XLR8 for 21% off from Amazon. In my experience, Acer laptops are reliable and offer a bang for your buck performance. I use an Acer Laptop for work and I recommend it to anyone who is looking for one. Acer Spin comes with an Intel Core i5 6th Gen 6200U, 4 GB Memory 128 GB SSD, Intel HD Graphics 520, Convertible, 13.3″ Touchscreen 1920 x 1080. With the rise of Fortnite and PUBG, millions of gamers are playing and most have a very high skill-set. Every aspect matters including owning a great mouse and keyboard. Thankfully, Corsair Gaming RGB Mechanical keyboard is on sale. MSI is the maker of one of the best laptop makers around. Its gaming brand is highly popular so a deal is for an MSI laptop is not something you should pass up. MSI VR Ready GT72VR Dominator comes with a GTX 1060, i7-6700HQ, Windows 10, 256GB SDD, 1TB HDD, and 16GB RAM.